Guiding Dharma Teacher, Western U.S.
preserving and propagating the authentic teachings of the Buddha for the benefit of all beings. Carrie Ure (Padma Zhenpen Tso) is a longtime practitioner and authorized Dharma Teacher of The Buddha Path under the guidance of H.E. Dzogchen Khenpo Choga Rinpoche. Bodhi Lama Carrie met Rinpoche in 2004 and she has studied closely with him since that time, attending numerous retreats and organizing many of his local teachings and events. 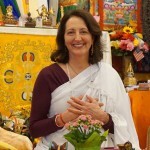 Bodhi Lama Carrie is a founding member, board member, and past president of Dzogchen Shri Singha of Portland. She is also Secretary of Dzogchen Shri Singha Foundation. She completed her first three-month Dzogchen Lineage Internship in 2012, where she took formal Upasika Bodhisattva vows. 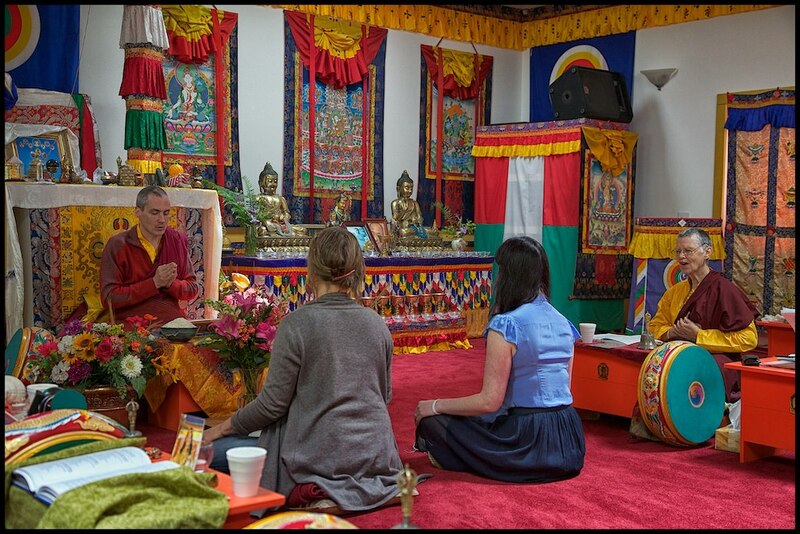 She taught the 2015 Chotrul Düchen Retreat at Dzogchen Retreat Center USA and teaches weekly in Portland. Tim Ros (Orgyen Mitok Dorje) first encountered Tibetan Buddhism in 2006 through his mother, Judy Ros and friend Erik Jung. 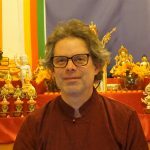 Since November 2011, Dharma Acharya Tim has been a serious Dharma practitioner and student of Dzogchen Khenpo Choga Rinpoche. 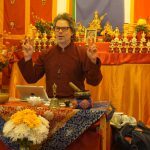 He attended the 2013 One Month Dzogchen Lineage Internship, where he took formal Upasaka Bodhisattva vows, committing himself to help others connect with the teachings. 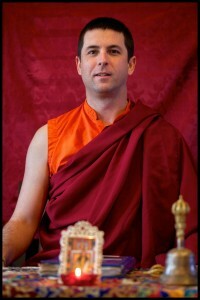 Dharma Acharya Tim currently serves as Secretary of Dzogchen Shri Singha of Portland. 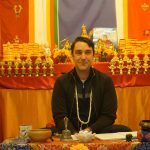 After many years of casual study, Dharma Acharya Andrew Morse (Orgyen Kunzig Dorje) became a practicing Buddhist in 2011. Since then he has increased his happiness and decreased his suffering through learning, contemplating and meditating Dharma. He took formal Upasaka Bodhisattva vows and became an authorized Dharma Teacher of the Buddha Path during the 2013 Dzogchen Lineage Internship under the guidance of H.E. Dzogchen Khenpo Choga Rinpoche. 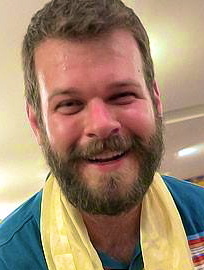 Dharma Acharya Andrew has served on the DSSP board since 2013 and currently serves as President. Drawing on a wide range of interests and experiences, he teaches in an engaging and passionate way. His heartfelt aspiration is to be the greatest condition for all beings’ happiness. Sangha Mitra Rodney Yoder (Padma Palden) has been a student of H.E. Dzogchen Khenpo Choga Rinpoche since 2003. In addition to attending many retreats with Rinpoche, Rodney was authorized as a Dharma Teacher of the Buddha Path and Upasaka Bodhisattva in 2010 after completing his first three month Dzogchen Internship. 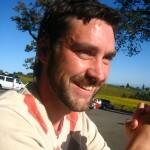 Rodney is currently the Treasurer of Dzogchen Shri Singha of Portland, and has been a board member for many years. Born the son of a Mennonite pastor, Rodney formally studied philosophy at the University of Oregon. 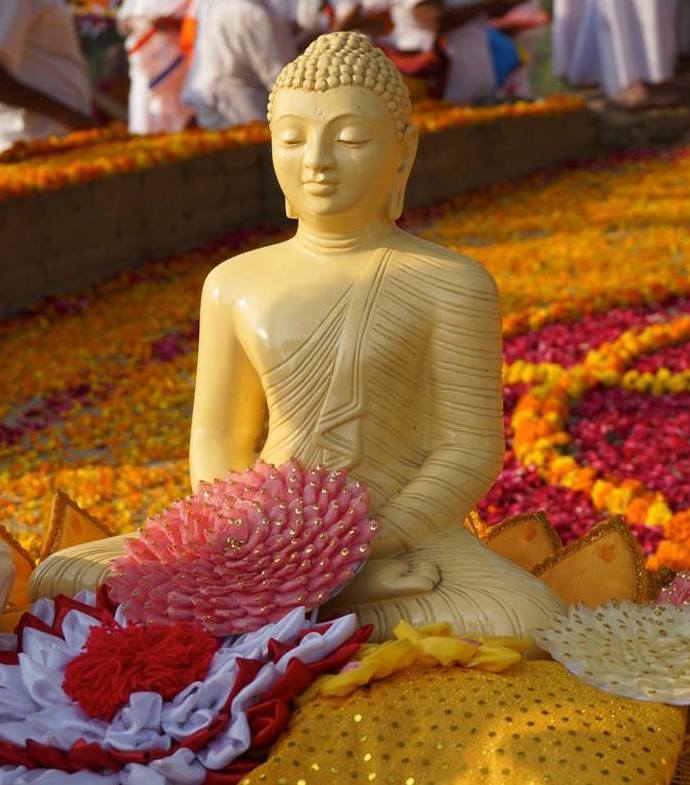 He brings this rich background in religion and philosophy to his teachings of Buddhism. 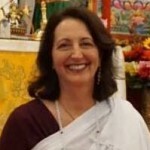 Kathy Murphy (Padma Menzang Tso) has studied with H. E. Dzogchen Khenpo Choga Rinpoche since 2003. 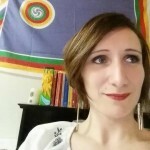 She has attended many Dzogchen Buddha Path seasonal retreats and took refuge in Portland in 2011. After retiring from a successful accounting career in May, 2017, Sangha Mitra Kathy fulfilled her longtime aspirations to attend her first Dzogchen Lineage Internship and take Upasika Bodhisattva Vows. She is passionately committed to helping all beings, including her children and grandchildren, to attain True Happiness. Sangha Mitra Kathy currently serves as a Director of Dzogchen Shri Singha of Portland and Dharma Teacher of the Buddha Path. 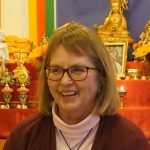 Sangha Mitra Devi Anderson (Padma Ozer Tso) found the Dzogchen Buddha Path Lineage in 2011, just ten days after restarting her life in the Portland area. She became devoted to formal practice in Spring 2013. Her diligence in practicing The Buddha Path and attending as many teachings and retreats as possible, has greatly changed her body, speech and mind for the positive. During the 2015 Dzogchen Lineage Internship, Sangha Mitra Devi fulfilled her longtime aspiration and formally took Upasika Bodhisattva Vows. 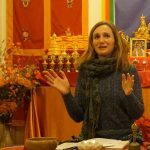 She has served on the DSSP Board of Directors as as Secretary and Vice President and currently offers Buddha’s teachings Tuesday evenings at The Portland Dharma Center. It is Sangha Mitra Devi’s greatest aspiration to continue to inspire others and to embody Buddhist teachings for the benefit of all beings.